Spoiler alert : There was a lot of shiny fabric, a toilet roll holder and a lady who forget her knickers. 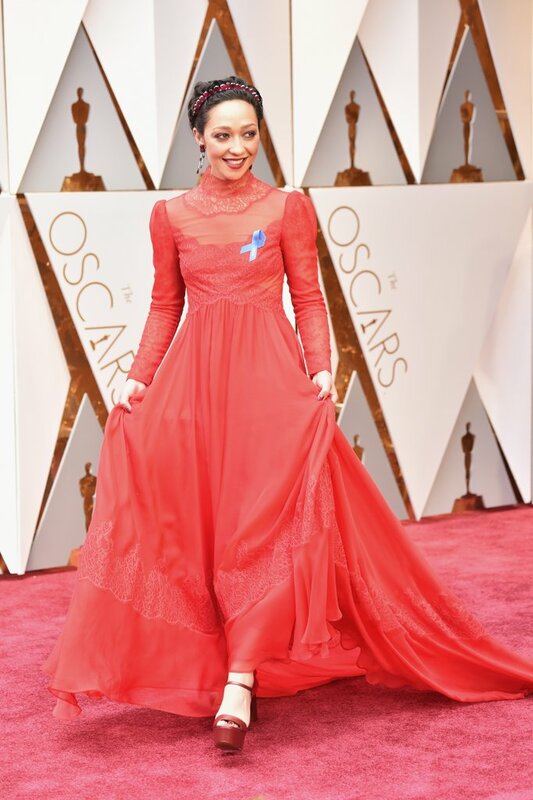 Here’s our wrap of today’s Oscar red carpet. There was so much gold at this year’s night-of-night but this was our hands-down fave. This gown screams “Winner” and we love it. We’re really not fans of the Disney Princess look unless, well, you’re a Disney Princess. 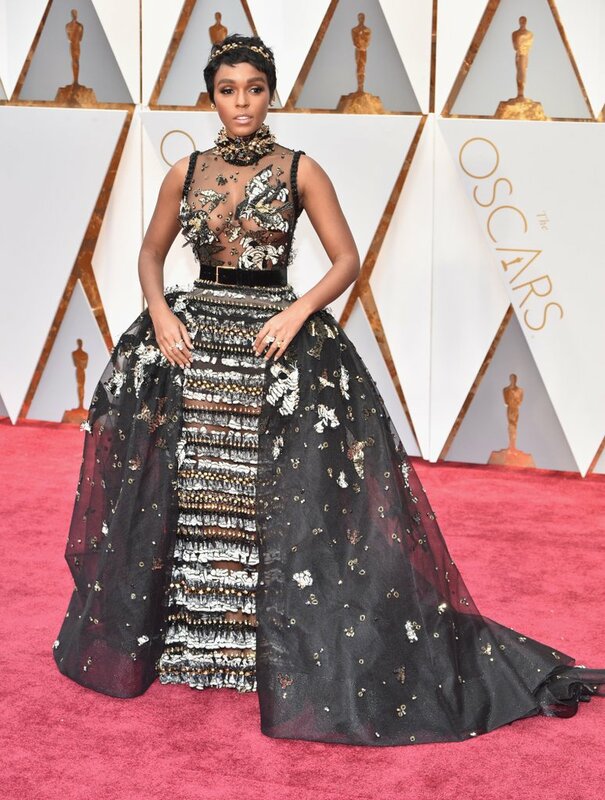 Seriously Janelle Monae, there is way too much volume on this and your beautiful frame is drawfed! 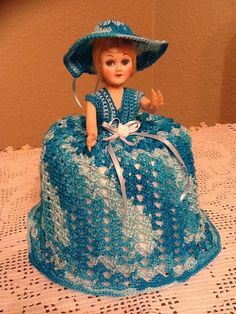 Anyone else reminded of a crochet toilet-roll holder? Ginnifer Goodwin, Ruth Negga and Dakota Johnson bringing the Downton Abbey vibe. When more than three Stars turns up in it, we’re calling “a trend”. 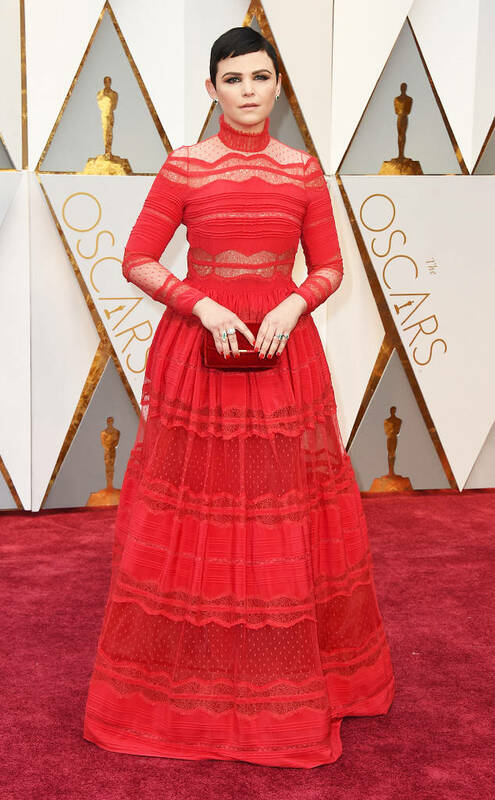 The Victorian trend was well and truly out and proud on the red carpet today. 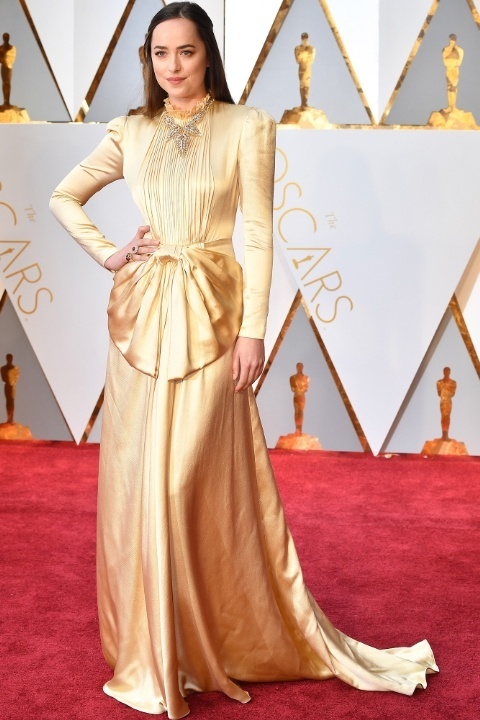 Must say, it makes a nice change from the cut-down-to-there necklines we normally see. This is every woman’s worst nightmare. Your biggest night of the year and you’ve got a bloody doppelganger! Did they ignore eachother all night or embrace it and take a selfie together, we’d love to have been a fly on the wall! Last but not least. 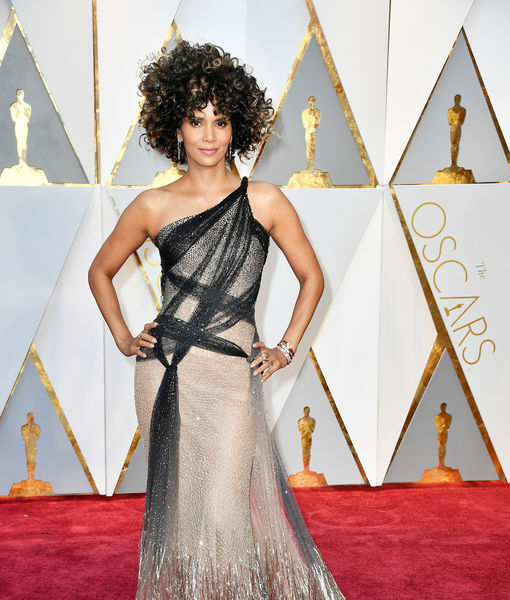 Couldn’t end this blog without an honourable mention to Halle Berry who gave us amazing hair. She looks gorgeous head-to-toe. Big Love to these 50 year olds still knocking it out the park. That’s all from us folks. Love to hear your best and worst from this year’s Oscars.